If your dream home involves a big screen on your fridge, then Family Hub is for you. 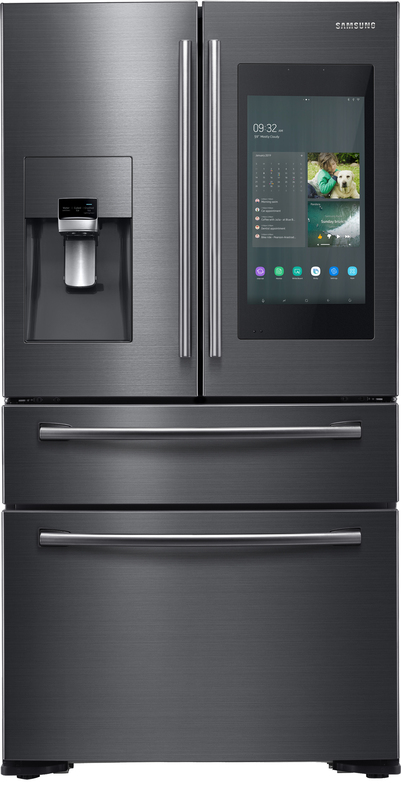 Samsung has been developing some custom features to turn the fridge into a functional, shared display for all the family. 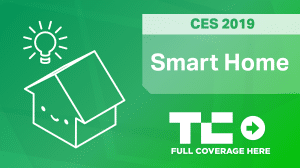 And the company is announcing at CES an update to Family Hub with new features. The interface has been completely redesigned from the ground up. Apps should be able to talk to each other better than before. And it’s not limited to the fridge anymore. You can start your oven from your fridge, control all your connected devices in your home and more. With the family board, you can leave notes for other family members, view calendar information and see photos. Even if you’re not at home, you can use your Samsung phone to write down a note for your kid in case you’re going to be home a bit late. And of course, Bixby is here. Samsung’s voice assistant lets you ask questions, find recipes and control your home. Family Hub sounds like a neat feature, but the main issue is that you need to upgrade all your appliances to create a home that is completely compatible with the Samsung ecosystem. Also, do we really need yet another screen?